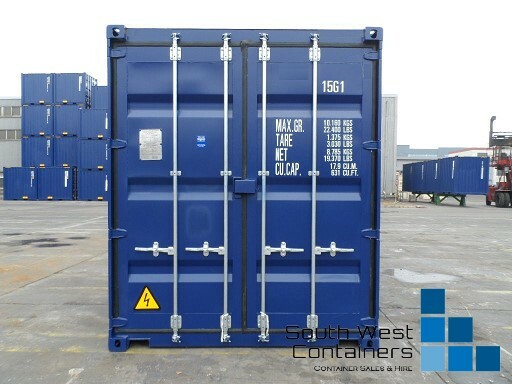 If a 20ft Container is just too big for your requirements, South West Containers can offer you a smaller solution. 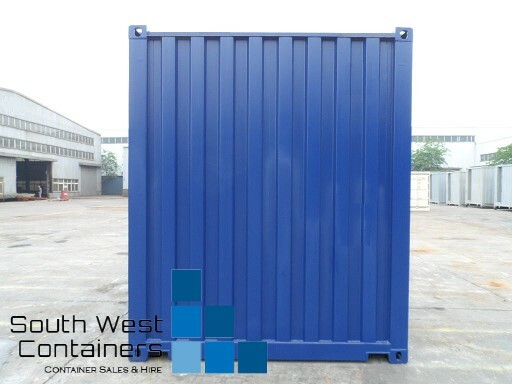 We stock a small number of 10ft New build containers, in a range of colours (colours subject to availability). These units are Brand New and are half the length of a standard 20ft container. They are the same Height (8'6") & Width (8'0") as a standard 20ft container. If one of these New 10ft GP Containers is what you are looking for or if you have any other questions, please don't hesitate to give us a call on (02) 9605 2444 or simply click on the "Get A Quote" button below to send us your enquiry via email.